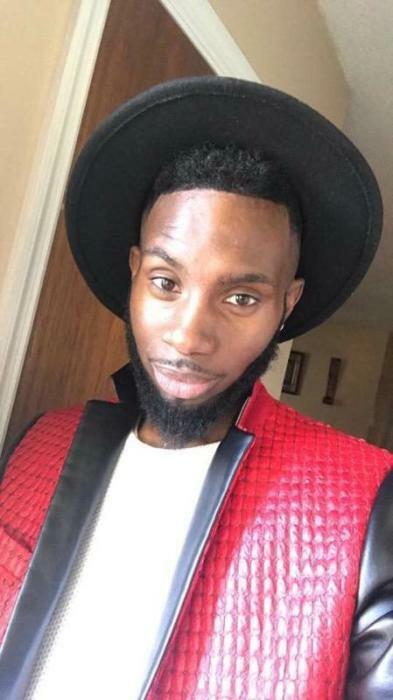 Mr. Kenreco Green, 31, of Ladson, SC, entered into eternal rest Thursday, April 4, 2019. The relatives and friends and of Mr. Kenreco Leonardo Green are invited to attend his Funeral Service 11:00 AM, Saturday, April 13, 2019 at Charleston First Assembly, 2957 Savannah Highway, Charleston, SC. Interment - Washington Cemetery, Ravenel, SC. Viewing will be held Friday, April 12, 2019 from 4:00 PM - 6:00 PM at the mortuary. Mr. Green is survived by his parents, Kenneth and Laverne Green; daughter, Zakaria Washington-Green; brothers and sisters, Arnessto Green (Crystal), Roshawn Green, Desmon Green (Ashanti), Demetria Washington, Kendajha Chaplin-Green and Merci Hollington; grandmothers, Joann Linen and Lottie Bonneau (William); and a host of other relatives and friends.